I saw this snippet associate with a cartoon as I came in thru the QI website just now. Is it true? I know that bacteria can get viruses - they are called bacteriophages and have potential medical uses. But for a virus to succeed and breed it needs a host that can replicate its DNA/RNA - another virus is unable to do that. Viruses are basically simple strands of DNA/RNA in a protein container - no biochemical apparatus. If a virus had a virus, it would be hard to tell if it's just a new virus, or part of the natural virus transmutation process. Also, for a virus to have a virus it would need to be considered a viable living entity in the first place - which is questionable. But a virus with another virus will be inert, nothing will happen as there is no biochemistry (metabolism, nucleic acid duplication etc) going on. "This, my good man, is a late virus" and in no can be considered living or doing anything other than just being two protein containers attached to each other & drifting around until they fall apart. Moderator? Can you ask the QI cartoonist what info they used for their cartoon? But isn't that also true of a normal virus? All the work is pretty much done by the host cell/organism. EDIT - BTW interesting article drbob - sputnik looks more like a virus "parasite" to me. 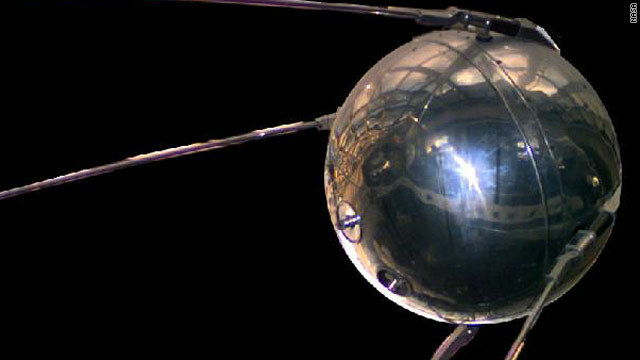 Interesting, but they are mistaken in believing sputnik was an icosahedron. How can a virus (that is "infected" by another virus) do any work at all? A virus is not a cell or organism, it is simply a protein shell with a strand of RNA/DNA inside, it can perform no biochemistry nor metabolism, it cannot reproduce the "infecting" virus' nucleic acid.